This right – and others – were not covered in the UK government’s recent ‘no deal’ advice. 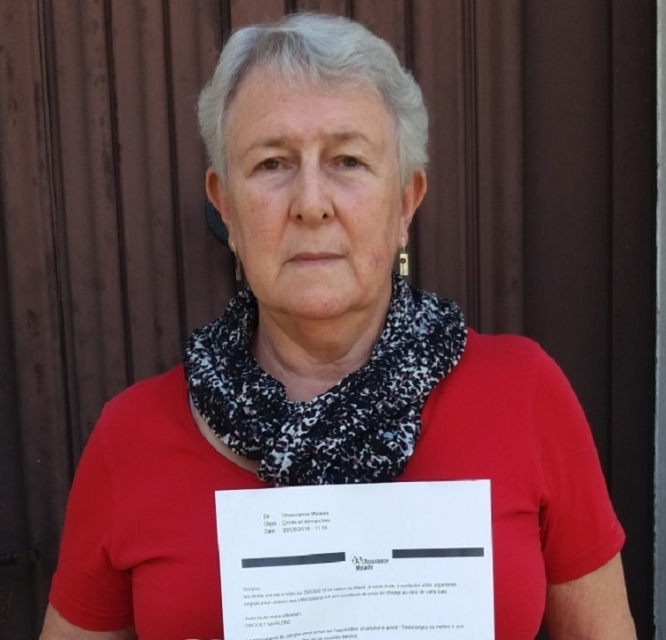 The problem has been highlighted after the Cpam state health body in Maine-et-Loire wrote to British reader Anne Williams, 70, saying her healthcare rights would expire on March 29, 2019 “because of Brexit”. It asked her to speak to the UK about her rights after that. At present people living in France with UK state pensions are entitled to healthcare paid up to normal French levels by the UK. The UK and EU agreed that this would continue under the draft withdrawal agreement – however that would be voided in the case of a ‘no deal’.